If you're like me, you've spent a good deal of time and money to select the right warm layers and outerwear for your daily commutes and bikepacking adventures. But buying the gear and using it is just the first step. The next part often gets neglected and then we complain that our gear isn't working well like it did when it was new. So, it's time to learn how to take care of your gear investment. 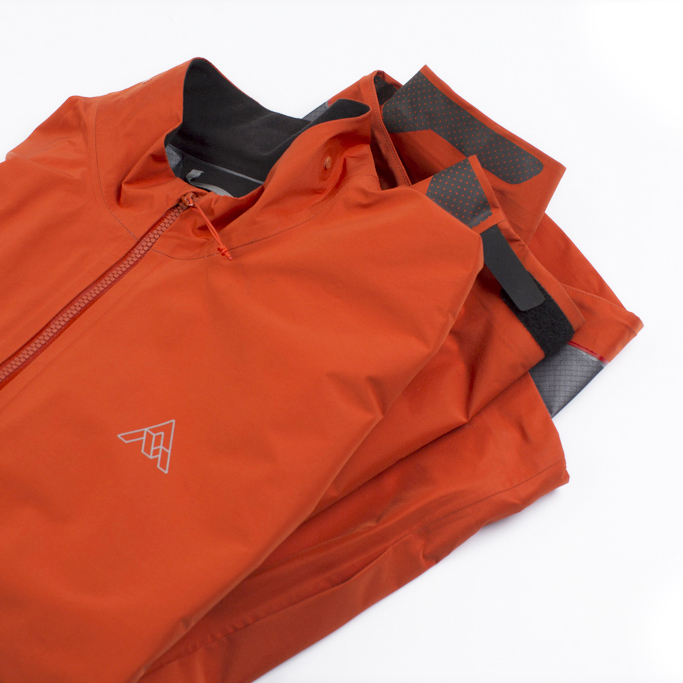 Winter has been good for commuting and testing outerwear, but some of our pieces start to show some wear, or get a bit smelly from hard efforts. That's the hard part of PNW riding - the temps stay pretty warm, so as soon as you layer up with outerwear to stay dry, it's easy to overheat and sweat inside. Not a big deal for riding comfort, it just means that sweating in outerwear can clog the pores of the fabric and over time your rainwear will become less effective. But don't go shopping for new outerwear just yet - the first step is to wash and retreat your rain jacket and shell pants. Look for a specialty detergent like Granger's Performance Wash. Standard laundry detergent is not suited to washing outerwear, since it will clog the pores. Wash on Cold, tumble dry on low- or if you need to improve the garment's beading performance, use a product like Granger's Performance Repel, just spray onto the damp garment and put in the dryer on low. This is also a good time of year to take care of those down pieces you'll be taking bikepacking in the spring - did you know they make special detergent to wash your down puffy jackets and sleeping bags? Wash on Cold once or twice per season with a product like Granger's Down Wash - The Down Kit is a great deal, since you get the balls that you throw in the dryer to prevent the down clumping. I've dried my pieces without, and trust me - you want the dryer balls. Yes, you can just use tennis balls, but the green spiky balls are cool looking and they really work! As the video below says - clean down works better. Finally, if you're like me you've got a closet full of merino base layers, and drawers full of merino underwear, and socks. Sure, you can wash them in standard detergent, but that will damage the fibers. If you want to treat your merino garments right and remove the smell and dirt, use Granger's Merino Wash in Warm water and hang or tumble dry on Low. The Merino Wash works well for wool/synthetic blends as well - some of my favorite base layers are merino blended with nylon.